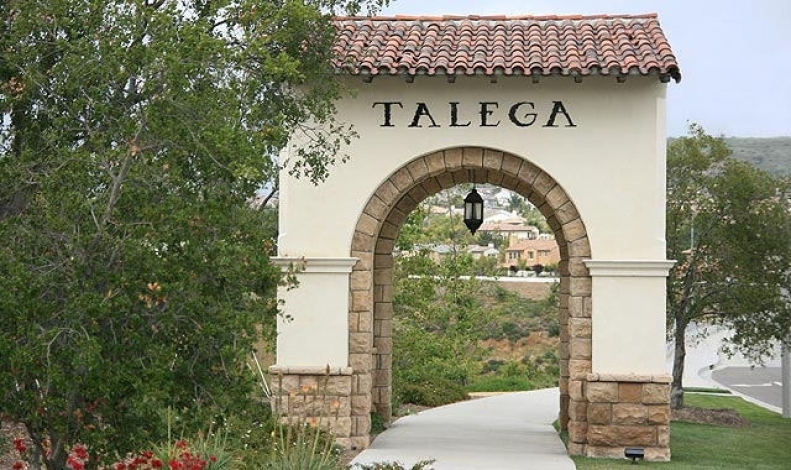 GMU performed geotechnical investigations for Villages 3 and 5 within the 3,500-acre master-planned Talega development in San Clemente. 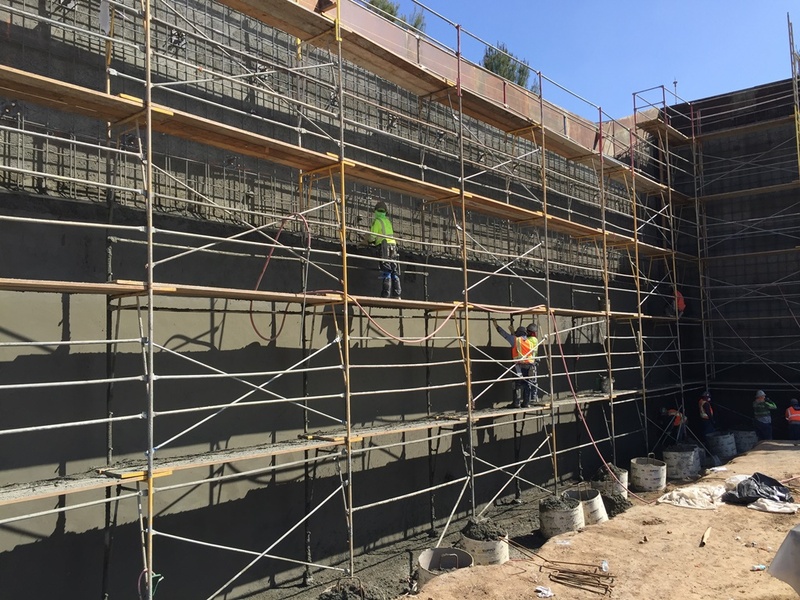 In preparation for site’s 1,200 homes, grading involved approximately 20 million cubic yards of design and corrective grading. The villages contained numerous landslides along with highly expansive and corrosive soils. GMU was awarded a 2003 CELSOC Award of Excellence for our work on this project.